Thank you to our Special Education Advisory Committee (SEAC)! We’d like to say a special “thank you” to the members of our SEAC Committee. 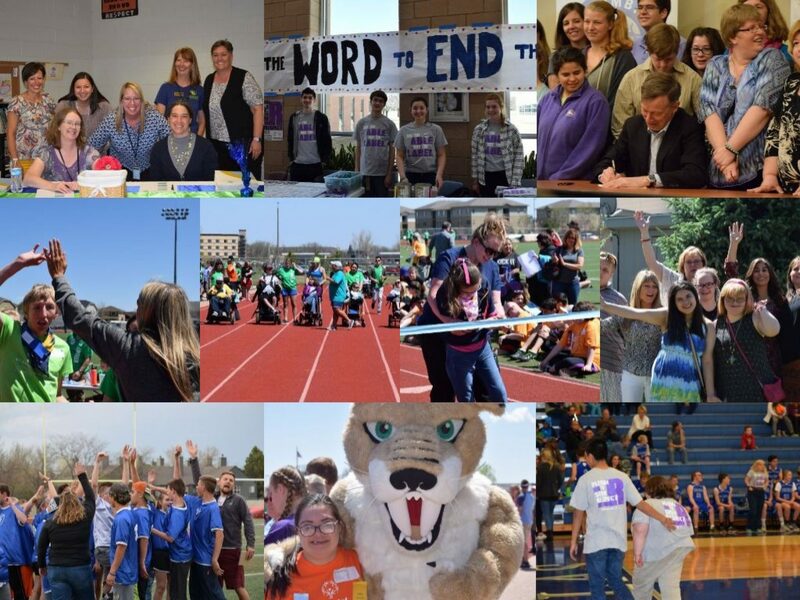 Through your efforts and collaboration, students with disabilities are better represented, and partnerships between home, school, and community are stronger than ever! Previous PostPrevious Holiday Benefit Concert for Cooper Home – TONIGHT – Friday, December 8 7PM Everyday Joe’s – tickets purchased at the door. Don’t miss this! Next PostNext Congratulations to School Psychologist Bradley Reimers, Ph.D.!